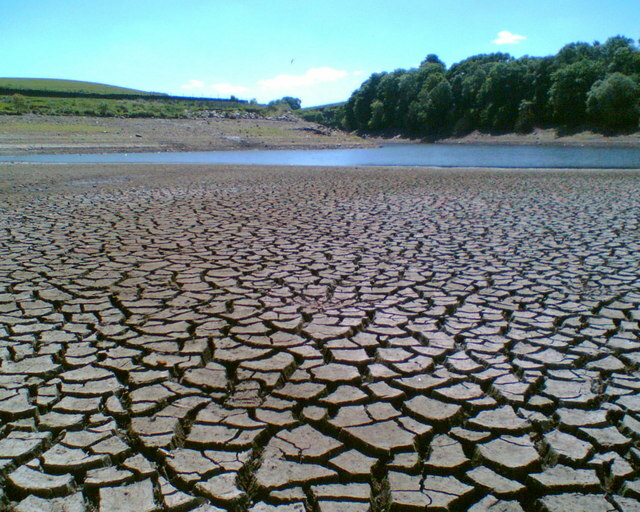 IMPETUS is a 4-year research project which aims to improve monthly to decadal predictions of UK Drought to help support decision-making. Improved forecasts would be exceptionally valuable for effective drought management and for minimising the negative impacts of droughts. IMPETUS is an interdisciplinary project that brings together scientists from the meteorological, land surface, surface water and groundwater communities and social scientists from the water demand and forecast usability communities.